Irma is using Smore newsletters to spread the word online. 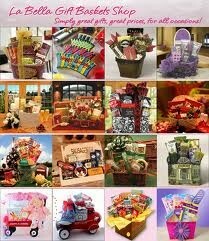 Largest Selection of Gift Baskets in the Industry! 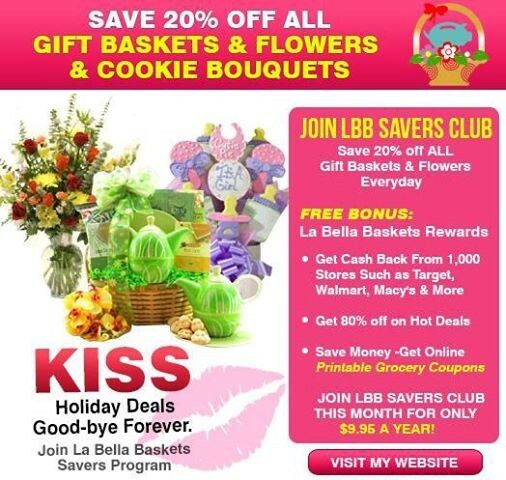 · Freshest FLOWERS guaranteed to last for weeks! 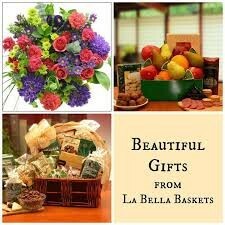 Make someone happy, send a cookie bouquet today! 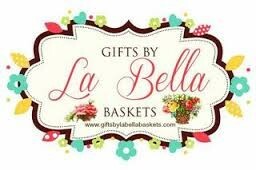 Save up to 20% off ALL gift baskets and flowers everyday. 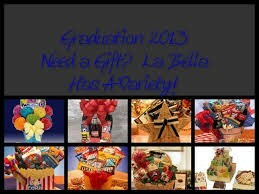 All purchases from La Bella Baskets directly contribute to our La Bella Baskets of Smiles Program. We believe that every gift has a purpose and our purpose is to give back, which is why we have chosen to give to single moms nationwide.